In anticipation of the needs of the market, Amico & Co, the renowned Italian superyacht refit facility, has announced that it will be further expanding its facilities in the port of Genoa. 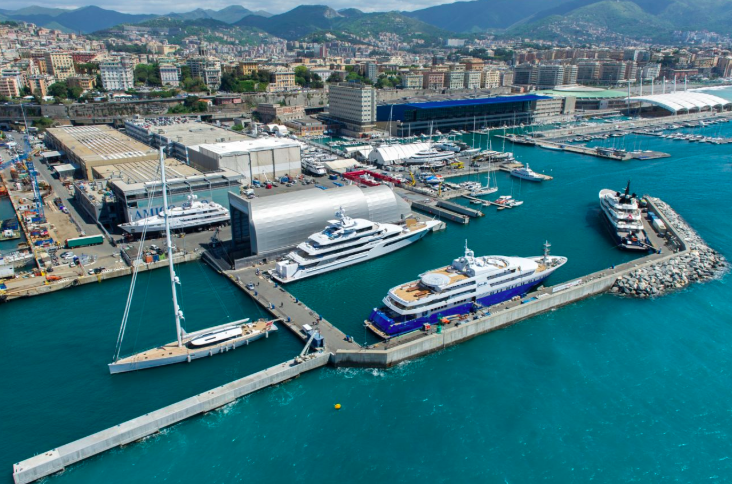 Since 2015, the family-run shipyard has been designing and lobbying authorisation, by developing an ambitious master plan, for a series of developments in Genoa that would create a new superyacht hub. The plan became operative towards the beginning of 2018 with the commencement in construction of a number of infrastructural developments. While the present facilities already offer eight refit slots with covered dry dock/refit sheds for vessels up to 90m, Amico has decided to enact a host of investments in order to create greater overall capacity. 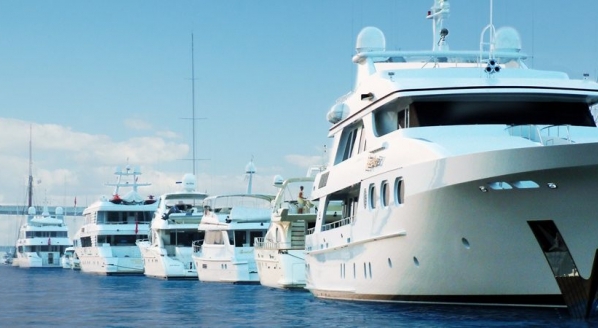 These investments include new dry dock solutions, larger and improved superyacht berths, improved crew areas and contractor services, as well as more efficient connections between the yard’s marinas and the nearby city. 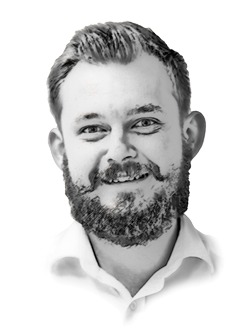 The fulcrum of the development is a 15,000sqm yard expansion, including the construction of a 4,000-ton ship lift that is capable of hoisting superyachts of around 95m, with a mechanism capable of transferring the vessels on to the hard without interfering with the other slots. 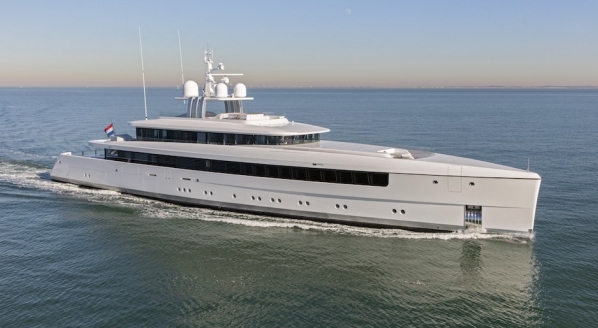 The three open on-the-hard slot, plus the six refit sheds for yachts up to 60m, will still be operational with the 835-ton travel life. The two covered graving docks will benefit from improvements to create a more efficient facility for vessels in the 90-100m range. Additional open graving dock solutions up to 200m will provide value added to the existing service. 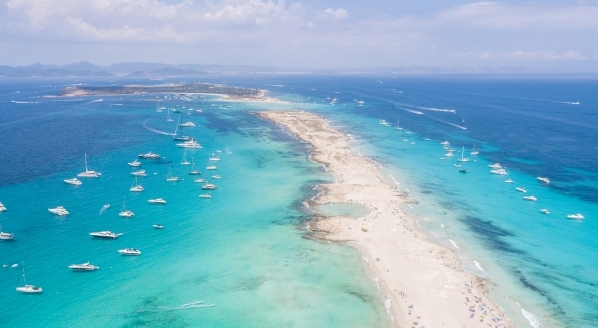 "This is incredibly exciting for Amico & Co because it means that we are able to cater effectively for every range of superyacht"
From November 2018, Amico & Co will start partial operations in the new superyacht marina found in the eastern part of the yard. An area of approximately 60,000sqm will undergo a transformation, thaks to an investment of €5.5million in quays, parking space, improved logistics, crew-dedicated area, public areas and services. With 80 per cent of the investment scheduled to be completed by 2019. 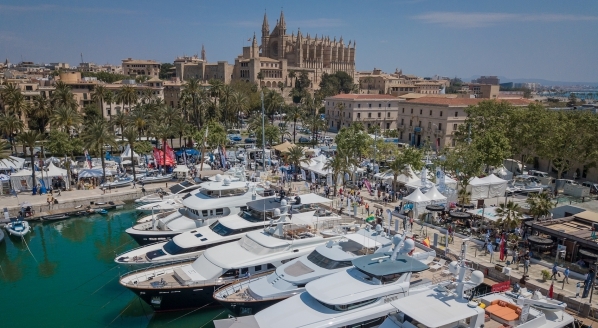 The marina will mostly accommodate superyachts up to 110m LOA. Looking towards the future, the goal of Amico & Co, the city of Genoa and a number of local partners is to turn Genoa into a world-leading full-range superyacht destination. The shipyards, marinas and the city itself will plan and act as one entity to deliver in terms of human resources, infrastructure and regional prowess. Amico & Co, together with 30 local partners, has recently founded the association “Genova for Yachting”. The initiative has immediately established a fruitful and consistent dialogue with the local port authority and city administration in order to facilitate positive change by, for example, improving the logistics between the port and the city, providing new services and office areas through the shipyard facilities and keeping the yachting community at the forefront of the Genoa East waterfront development, which is due to take place from 2019-2022.